Hi Debbie. Your first review is awesome. Great pictures. Looks like a perfect pen for me as I do prefer oversized pens. Just as a correction, I think Take Sumi is from Iroshizuku and not Robert Oster. Try using Noodler's Kiowa Pecan or Waterman Absolute brown in it. 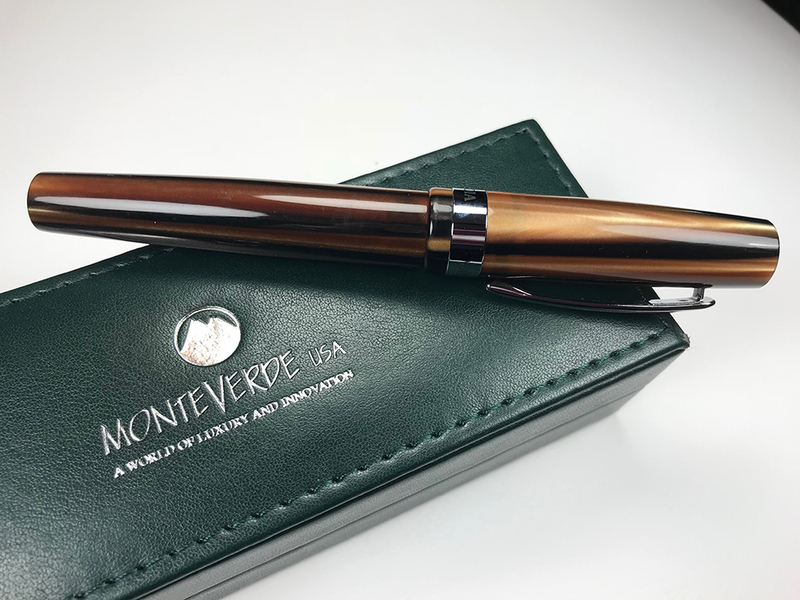 Looks like those will be perfect for this pen. 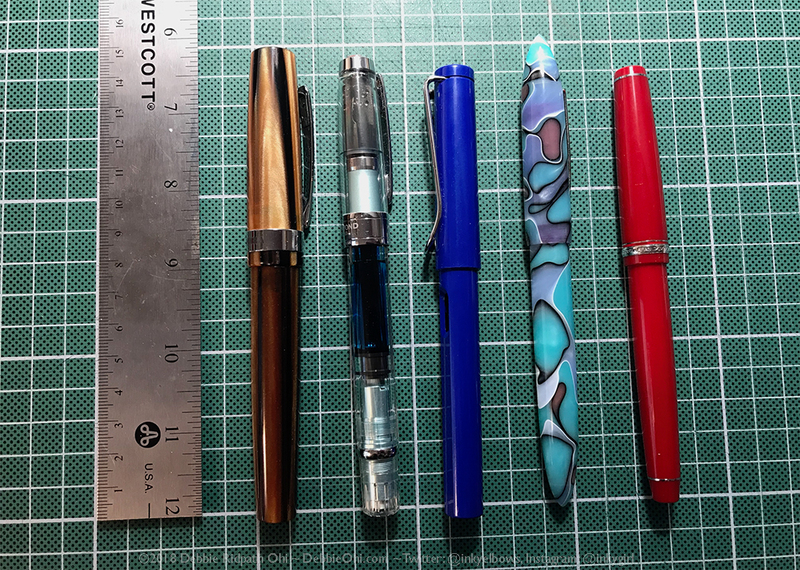 It's a great looking pen, but it's a little hard to get a sense of scale in the photos. Perhaps you could post some photos of it next to a popular pen such as a Lamy Safari or Parker Vector or something for scale? 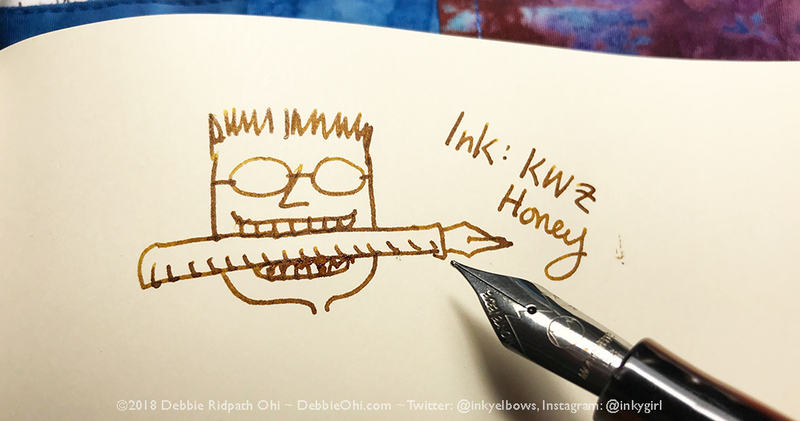 To Aditkamath26 - Argh, thank you for catching that error re: Iroshizuku / Robert Oster! I've deleted the video and will make a new one asap. To SoulSamurai: Oh, good idea!!!! Thanks you so much for the suggestions; I'll do that now. Love the joyous illustrations, Debbie. Great pictures-- both of the pen and your "doodles" themselves. 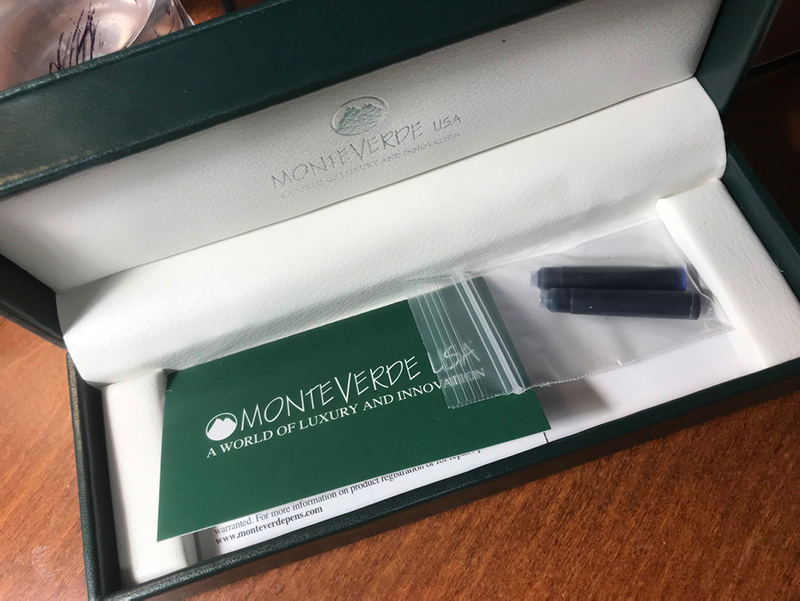 I'm glad you are having fun on your fountain pen journey! This is one unusual review - great work! What a delightfully winsome review of a pen! 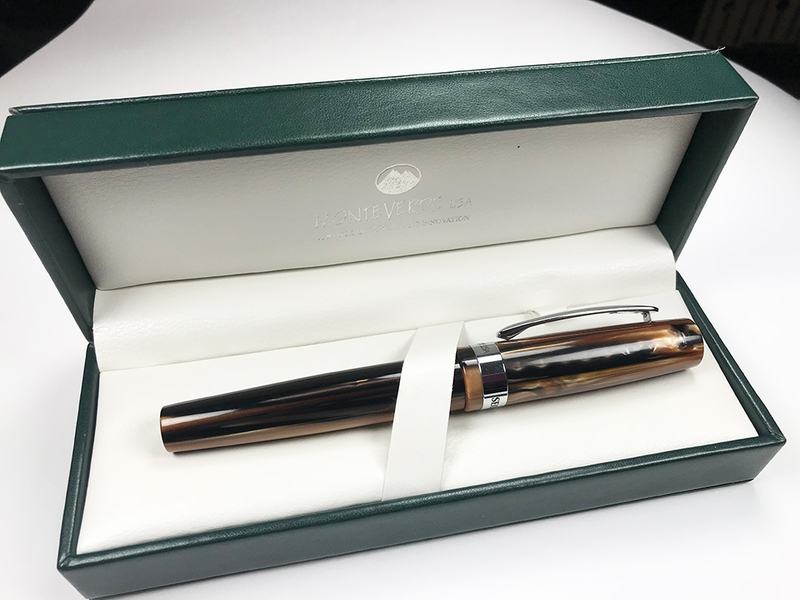 You used your great talent to both capture the sense of beauty we feel when we see things (inks as well as a pen) well-crafted, and present the fun-filled side of fountain pens. 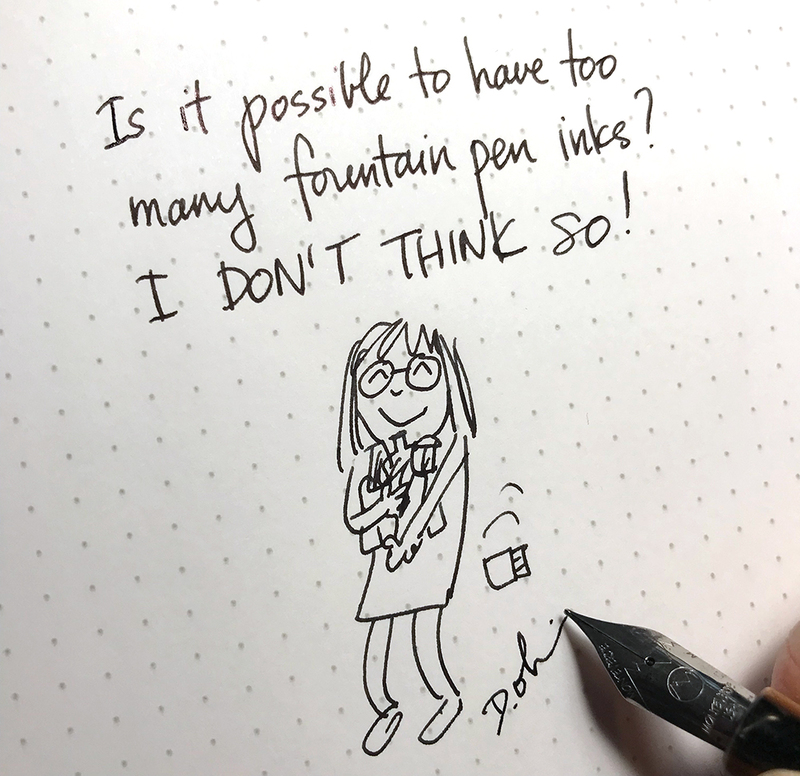 Your "too-many inks?" sketch made me laugh so, that I had to show it to my wife. 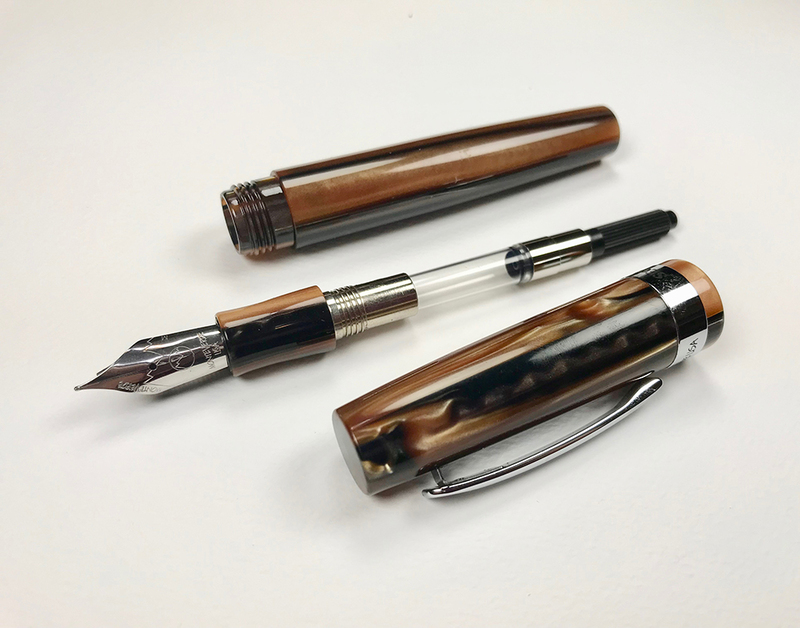 Brown ink, brown pen -oh, yes! But I'm sure the squirrels did it! Hi, Debbie! Your review is really cool! Waiting for new ones! But how did it write? Or did I miss that? You are tremendously talented young person, and the best spokesperson Monteverde ever had!